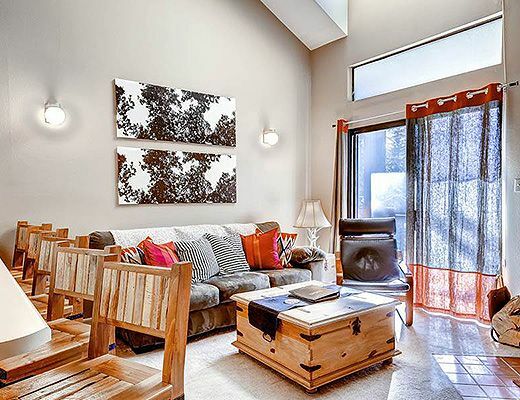 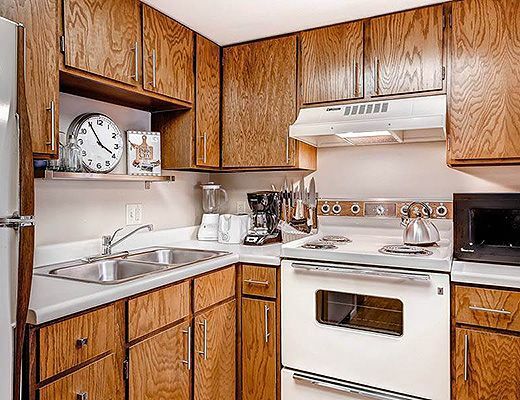 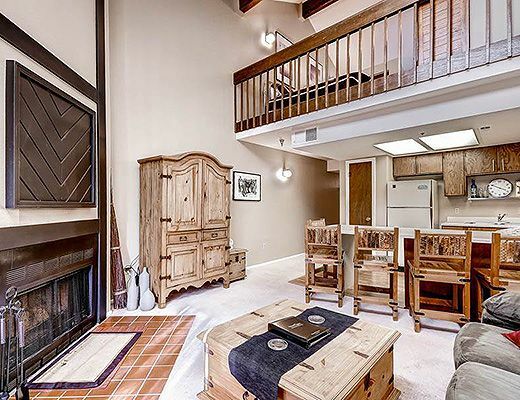 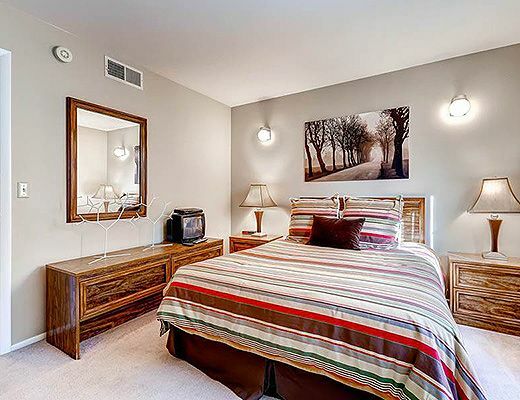 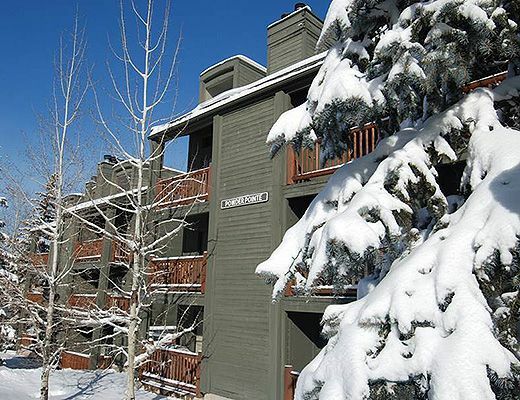 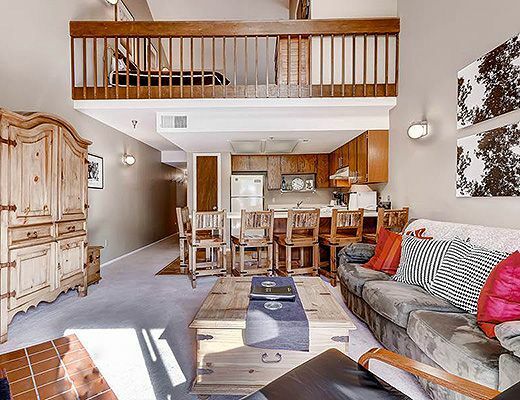 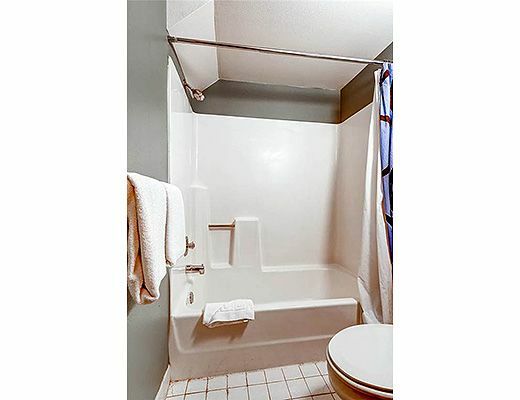 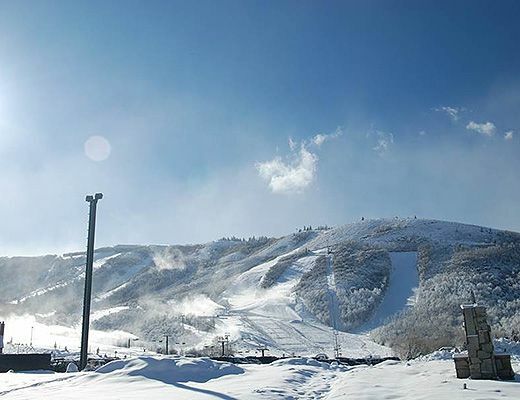 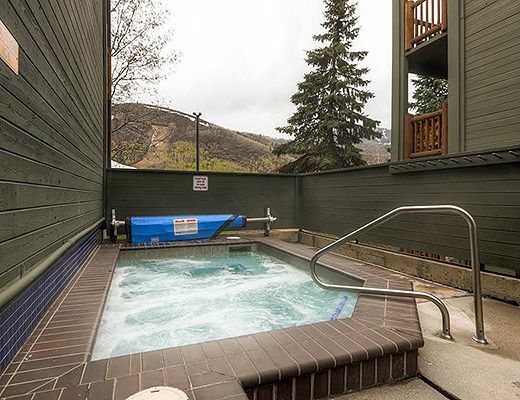 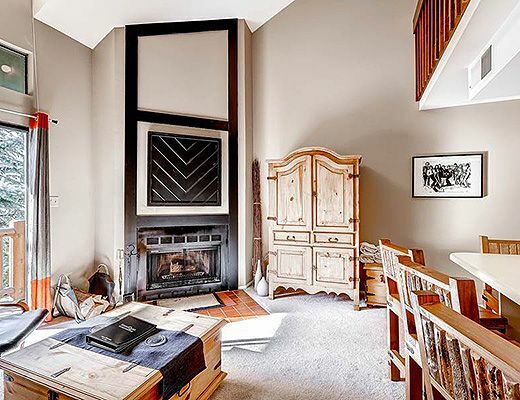 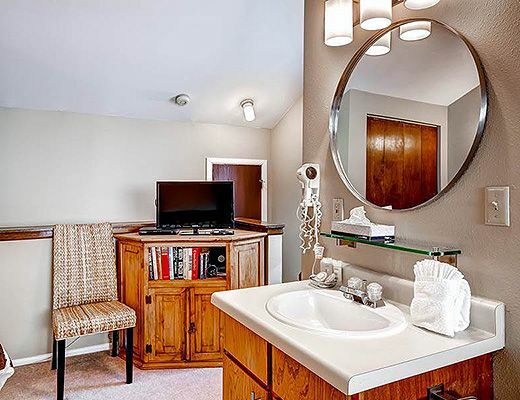 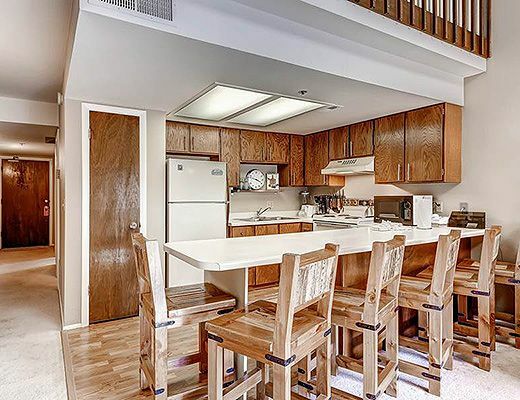 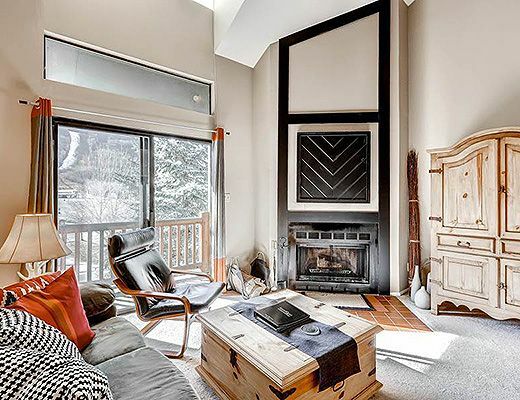 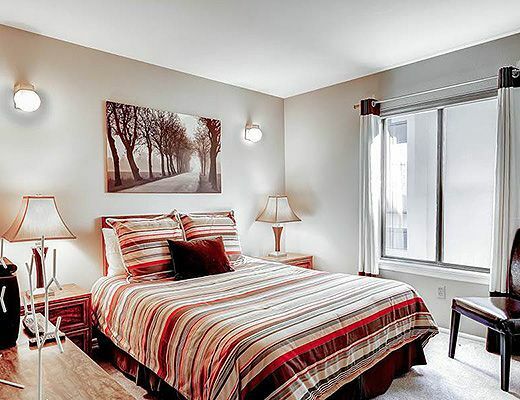 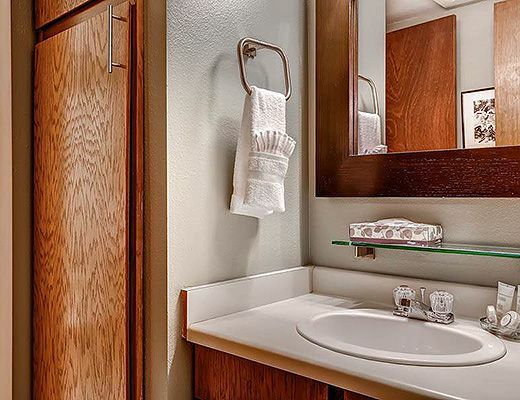 This comfortable condominium rental promises delightful accommodations in a fantastic setting and is located across the street from Park City Resort and adjacent to the free shuttle route. 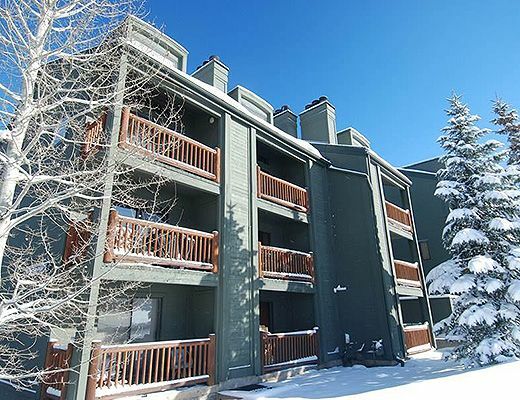 With awesome alpine vistas and a well-appointed interior, this property is an ideal lodging option for your upcoming ski vacation. 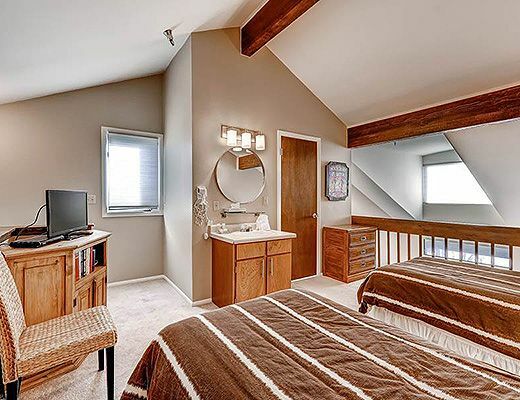 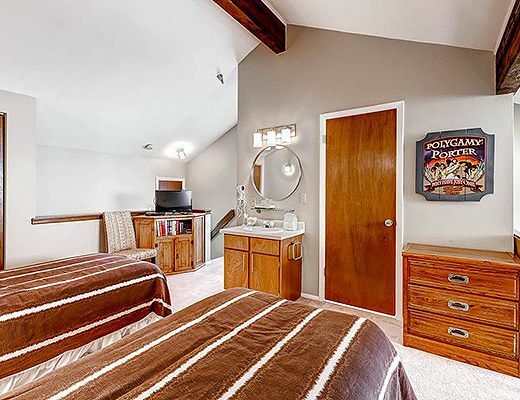 This one bedroom and loft silver-rated property provides a relaxed dÃ©cor and a cozy atmosphere. 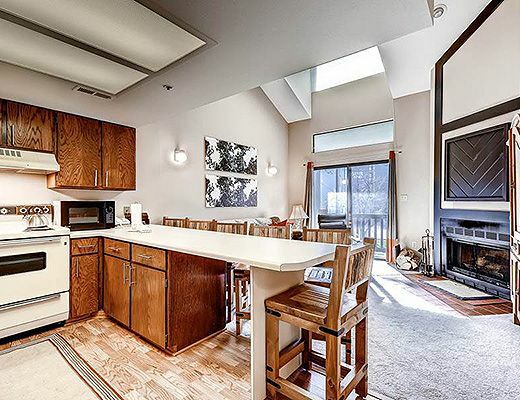 The contemporary kitchen features modern appliances, knotty-wood flat-paneled cabinetry and ample storage space while the living room with its inviting furnishings and corner fireplace provides a lovely space to settle in with family and friends. 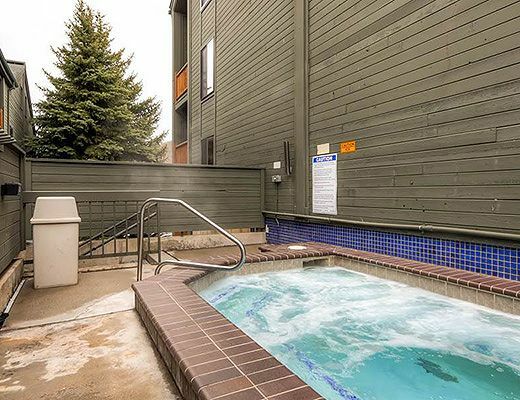 With common laundry facilities and an outdoor hot tub, guests are certain to enjoy all the amenities that can be found here.